Champagne Billecart-Salmon UK has named Chris Crosby as its new vice president with a remit to extend Billecart-Salmon’s network in the London on-trade, as well as members’ clubs and luxury hotels. Crosby has almost 10 years’ experience working in London’s on-trade, beginning his career at Hakkasan as part of the team that relaunched the Ling Ling brand. Crosby then went on to join The Arts Club, where he was instrumental in the opening of this renowned private members club. 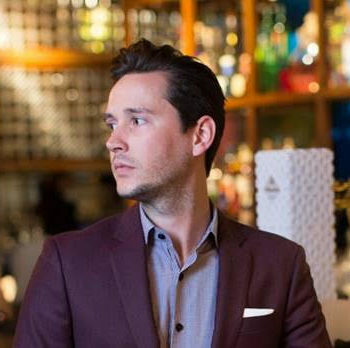 Most recently, Crosby was global sales and marketing director for COYA, a group of Peruvian restaurants with eateries in London, Abu Dhabi and Dubai. Crosby will work closely with managing director Colin Palmer. “We’re delighted to welcome Chris to the team in the UK. His experience, charisma and connections make him the ideal candidate to help us expand our reach in the UK and further afield,” said 7th generation family member and CEO, Mathieu Roland-Billecart.